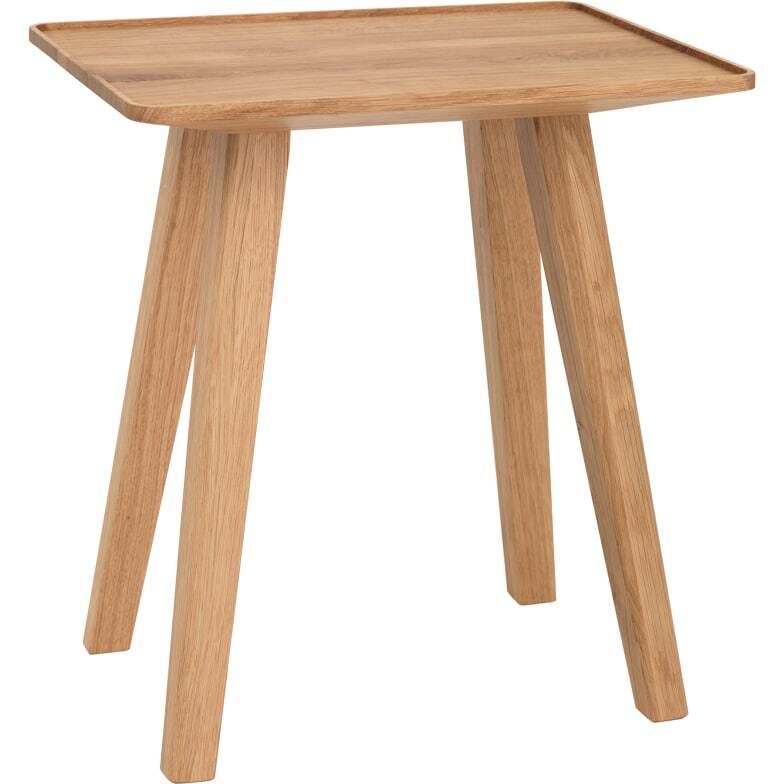 Solid wood stool with all-round edge – also ideal as side table / shelf. Small but highly capable. The NINI stool is a timeless piece that fits as well into an office as it does into a bar. The design combines functional practicality with the homeliness of solid wood. It is made of either natural, oiled oak or walnut, or of open-pored oak with a painted finish in one of the many matt shades available. NINI’s raised, rounded edge make it a useful mobile storage solution. Utterly charming and truly multitalented. Also available in our shop is the stool Nini with a cushion matching the colour of the frame model. Do you have a question about "Nini"? How can we contact you?